Drinks Tokens are a great way to indicate to your guests how many free drinks you're giving to each guest. 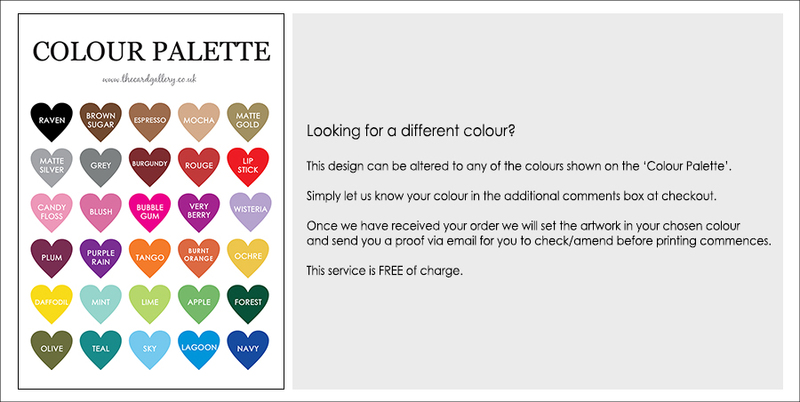 Available in all designs to match your wedding stationery, these are a lovely finishing touch to your special day. Drinks tokens are circular and measure 45mm wide. 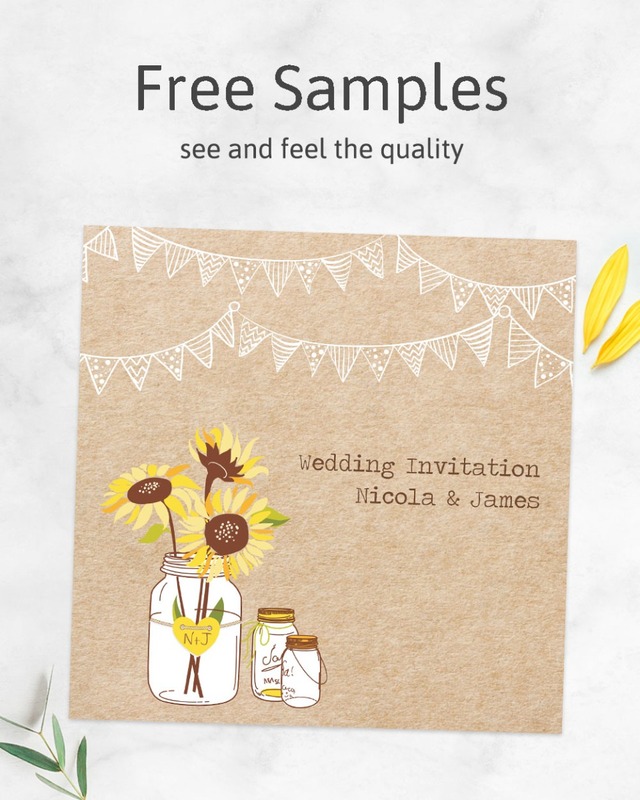 Send them out with your invitations or give them out on the day - an ideal job to delegate to one of your bridesmaids or ushers.